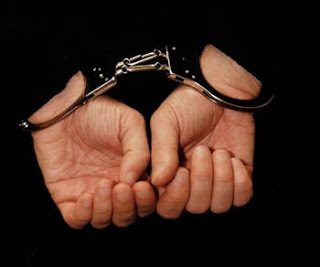 Elk Grove Police took three suspects with outstanding arrest warrants into custody yesterday. The three suspects were Todd M. Richardson, 26, Sacramento; Danny Saunders, 23, Elk Grove; and Fawar Mohammad Nadir, 24, Elk Grove. Two of the suspects remain in custody at the Sacramento County Jail while Saunders has been released on bail. Richardson is being held on a bail totaling $90,000 for seven misdemeanor charges over the last two years including solicitation for lewd acts, vandalism, burglary, and battery. Arraignment is set for Thursday afternoon. Nadir, who was apprehended following a traffic stop last night at Sheldon and Bruceville roads, is being held on felony charges under Penal Code 529, false impersonation, and is not eligible for bail. His next court appearance is scheduled for Wednesday, August 31.